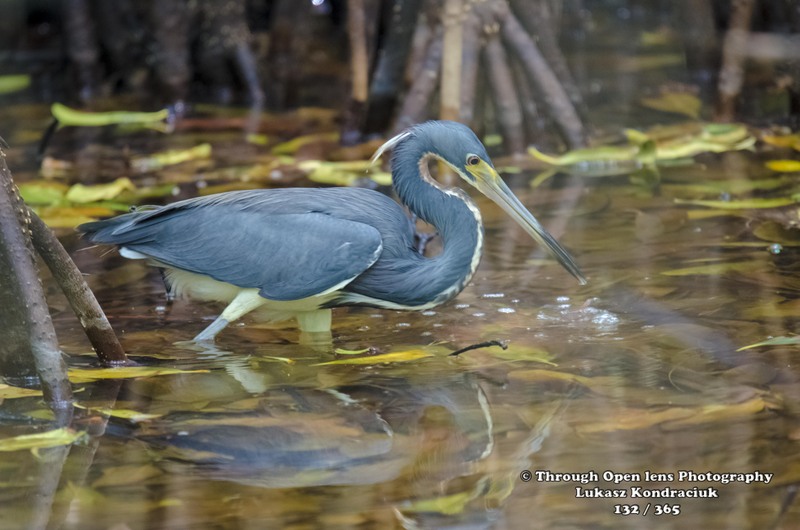 This entry was posted in Gallery and tagged 365 Project, animals, BIRD, d7000, Dominican Republic, fact, fun, heron, national geographic, Nature, Nikon, Photo, Photography, spring, swamps, Tamron, Tricolored Heron, wet, wildbird, Wildlife. Bookmark the permalink. Beautiful bird and wonderful shot. Love this shot – the colours and sharpness. Beautiful capture. I hope you didn’t get sick from the bites? The color and the bird’s attitude are quite spectacular.